After claiming the Championship of Castellón’s victory two weeks ago, Victor Pastor has won again! 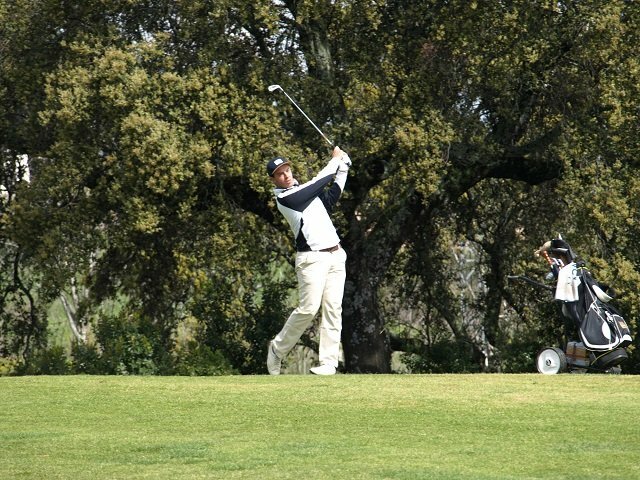 Our captain is the winner of the Championship of Córdoba, which took place last Saturday and Sunday, the 25th and 26th of March, at the Real Club de Campo de Córdoba. The championship was played in scratch play mode, in which Víctor triumphed with a total of 151 hits (75 + 76). Undoubtedly, the two days of competition in Córdoba have been a perfect preparation for Víctor’s next challenge, the Sotogrande Cup, in which he will form the Spanish team alongside with Ángel Hidalgo, Javier Sainz and Andriá Arnaus. The upcoming Nations Cup in Sotogrande (Cádiz) will take place from this Wednesday 29 March. Our most sincere congratulations Víctor! Now good luck tomorrow in the Sotogrande Cup.